Finishing There are 5 products. 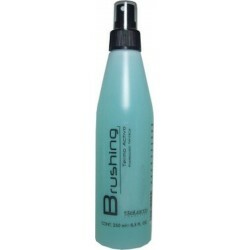 Salerm Brushing Termo Activo 250 ml. / 8.5 Oz. Salerm Definition Mousse 9.9 Oz. 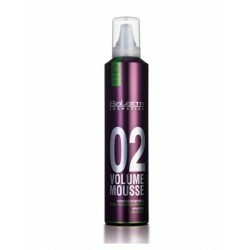 The Salerm Definition Mousse gives shape to your hairstyle and achieves a perfect set. Longer-lasting styles. Easier definition of direction when blow-drying. 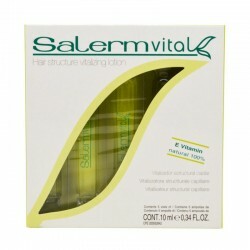 The Salerm Salermvital Phials designed for all hair types, especially to be applied upon damaged areas. 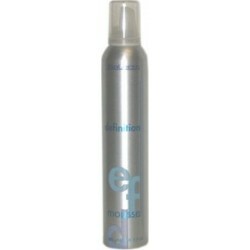 It repair split ends and provide a protective layer which is moisture resistant. Salerm Styling Gel Spray 200ml / 7.0 Oz. The Salerm Styling Gel Spray allows homogeneous distribution throughout hair length as well as contains high moisturising properties.